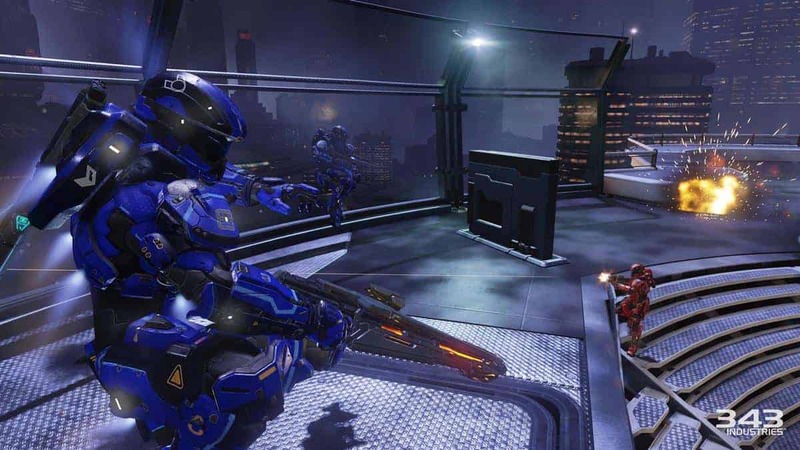 Fans of Halo will be very excited as Infection mode for Halo 5 is coming this month. The mode plays out as zombies versus humans, where the infected players try to turn other surviving players to zombies. 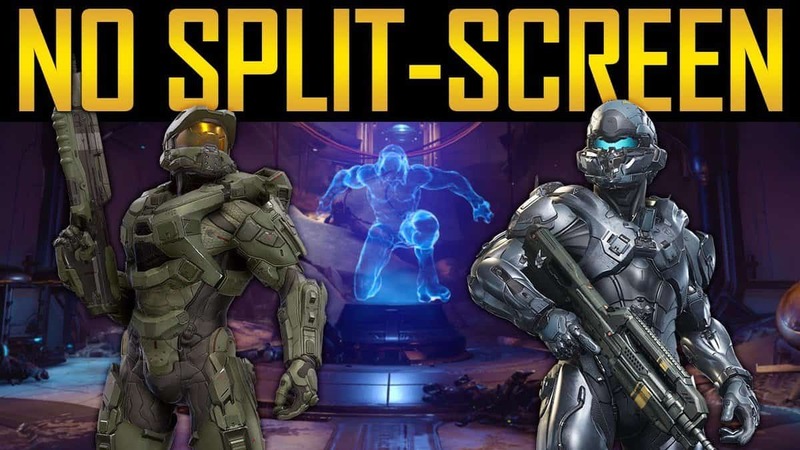 Community coordinator John Junyszek and multiplayer engineer Geoff Landskov revealed a lot of Halo 5 Infection mode details in an interview with Gameinformer. Junyszek discussed Halo 5 Infection mode details and the changes they brought to this mode. He told that maps for Infection mode were originally his hack-a-thon project which he was doing on the side. He said he developed certain rooms with longer hallways, put some covers for the infected so that they can rush on their opponents through those long hallways. I put cages in certain rooms, l blocked of a couple pathways to make dead ends that players could hold out. One of the other things is bottom middle – I put up bars so that blocks off anyone traversing through bottom middle, but it is also a good holdout spot, so if a player wants to hold out down there, they are dedicating to that one spot, and the bars allow zombies to smack him if they want to wait for guys to go all the way back to the bars. Then they can hit them. And then you also have the fact that he’s holding out in a tunnel and he’s fighting off through this one area and trying to make his last stand. It’s a bunch of little spots like that scattered throughout all these maps, especially the ones I made. That’s just one example. When asked about how the core shapes of maps have been changed for the infection mode, Junyszek explained that these are not actual developer work, these are all forge. It is just placing some objects to make the hallways longer or add cover to those hallways. They have a green tint, and they all look kind of dreary compared to their normal counterparts. It’s mostly the fog and the screen-space coloring feels very different. Landskov further told that the HUD for the infected remains the same, the only difference is a screen effect which is green veins coming around the sides. He said that they wanted to make sure that players to know that they are playing as an infected. He further told that the Alpha infected will be partially invisible and they play style is a little bit stealthier. Alphas do a pretty good job at sneaking up the players rather than relying on their radar. Landskov responded over the concern of Alphas being overpowered because of their ability to be partially invisible. He said the mode is balanced in terms of how many players survive that we want, which is quite low. We want Halo 5 Infection mode to be unique, where players do something extra-ordinary in order to survive. In terms of that, the mode is very balanced . The alpha-zombie traits are just there to help them get started, get those first initial infections, and make sure the game doesn’t stagnate right at the start. Landskov said that he is most excited about the surviving points that players earn over time by killing the infected. For now the mode in mostly about getting the points or becoming the last man standing rather than just focusing on the survival entirely. 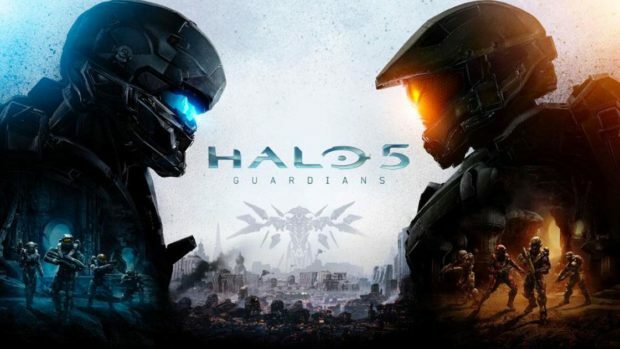 What do you think of Halo 5 Infection mode details? Are you excited for it? Let us know in the comments.